8-Bit Girl: Grand Theft Auto III & Vice City Coming to PSN? Grand Theft Auto III & Vice City Coming to PSN? 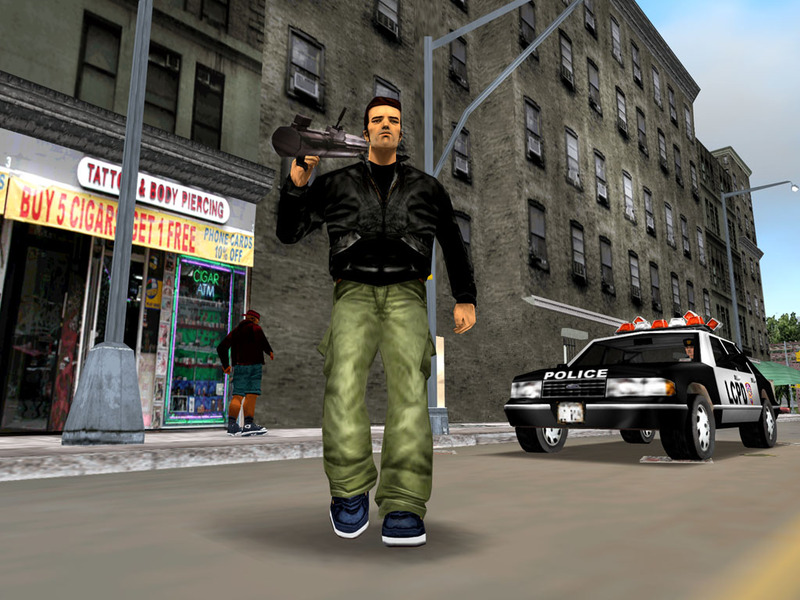 Grand Theft Auto III and Grand Theft Auto Vice City are coming to the Playstation 3, it has been announced. Both titles, originally Playstation 2 releases, will make it onto the Classics section of the Playstation Store. Whilst Sony and Rockstar have not officially announced this, the Entertainment Software Rating Board (ESRB) have already rated both of these games. There has been no hint as to when we are to expect these yet, if this definitely does go ahead.